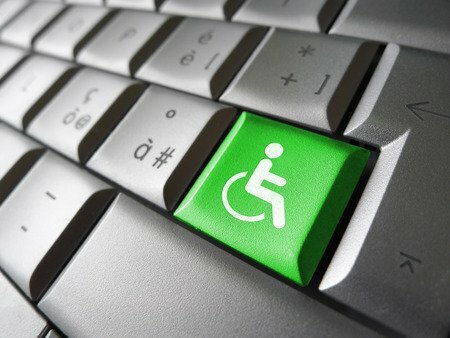 Web Accessibility - Is Your Website All Inclusive with Disabled Access? This kind of litigation is expensive to fight and an unnecessary cost for any local business. 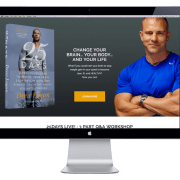 Also, just because you may be ‘hit; once, doesn’t stop you from being ‘hit’ again unless you take some immediate action and make your website inclusive for all. Dental websites seem to be a target of late, but the same ‘drive-by’ litigation tactics could be experienced by any small business with a web presence. In order to avoid costly, stressful litigation it would be prudent to ensure your website first removes barriers that prevent interaction with, or access to it by people with disabilities. 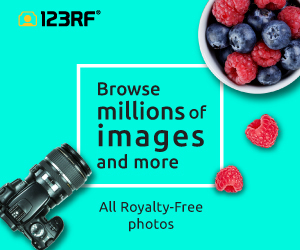 When websites are correctly designed, developed and edited, all visitors have equal access to information and functionality. 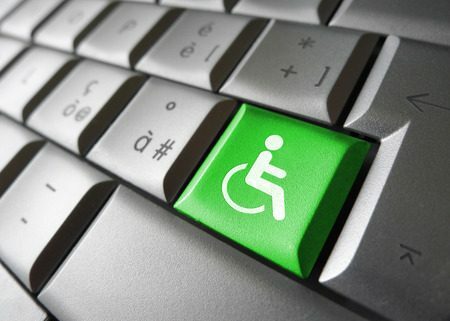 You can find out more about web accessibility here. In some cases, for old websites or if your web designer has disappeared it maybe a case of having a new website developed to the current standards with inclusive accessibility. In less dramatic scenarios you can make an ‘Accessibility‘ link in the footer of your website that directs to a web page called “Accessibility.” This new page would typically be located below the Contact Us tab on the main menu. We are committed to continuously improving access to our goods and services by individuals with disabilities. If you are unable to use any aspect of this website because of a disability, please call [insert your company phone number] and we will provide you with prompt personalized assistance. If the recommendations above do not meet your needs, we invite you to contact us at [insert your company phone number] for assistance. The American Dental Association’s ‘Accessibility‘ web page can be referenced here. It is also important that you have some versed in helping people with disabilities in your place of work and on the phone. Filling in forms and providing further information makes for an all inclusive service. If you are looking for a cutting edge web design and development with built in web accessibility as a standard feature, contact us today. We are here to help you!